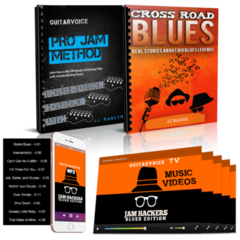 The Ultimate Pro Jam System for Blues is the aspiring guitarist's first step towards being able to jam and improvise anytime, anywhere, with anyone. 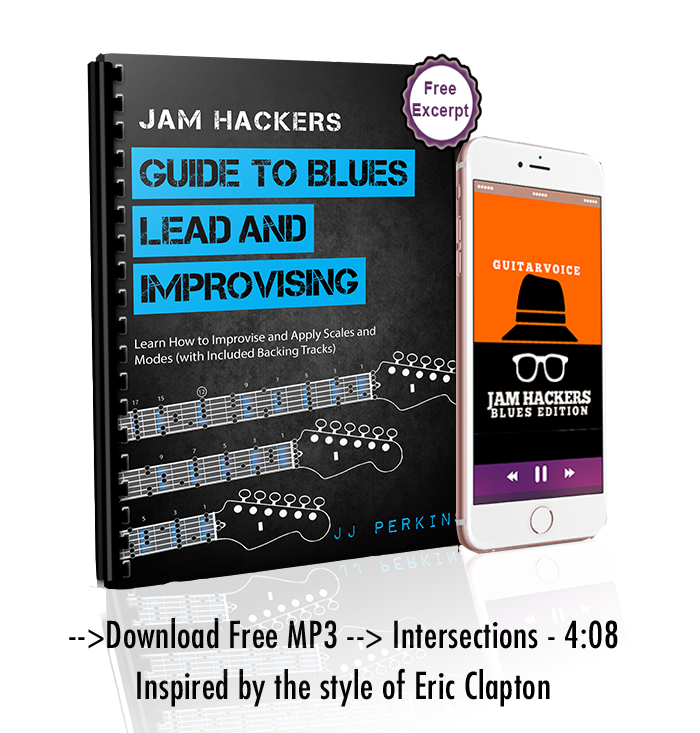 Purchase your course now to unlock the secrets to jamming and improvising along with some of the greatest Blues legends of all time. 16 Video tutorial lessons to learn skills that will instantly help improve your improvising ability. Jam Skills and Exercises - Learn about dynamics, phrasing, grooving, and playing smart and all things lead! New lessons and exercises coming out every week. FretMaps - Downloadable FretMaps to guide your jam sessions with the Jam Tracks. Print them out or keep a FretMaps image open for a quick start guide when improvising. 5 HD Jam Videos - star in your own home music video with pro motion videos. 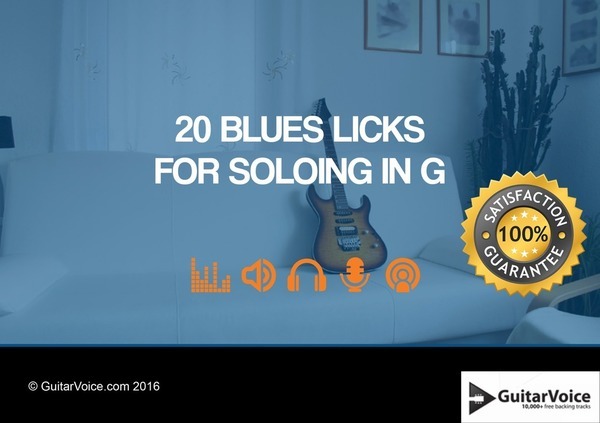 10x better than boring videos of a backing track set to a picture of a guitar. What have you got to lose? Take the Pro Jam Method for a test drive today! 60 day no risk money-back guarantee. If you don't absolutely love it we'll give you your money back - no questions asked.